The Doors Project is a series of site-specific mini-performances in different doorways around the world. First stop: Madrid! 108 backers pledged $5,464 to help bring this project to life. Who is this project for, and by? This project is for you, me, and us, and those moments we all know intimately when life throws a curveball at you—the “you” being you in your personal life; “you” who’s never been political but now is caught up in the protests in La Puerta del Sol; “you” wondering where those two bags of groceries could be that you thought you’d come home with from the store once freedom came to Nyanga, South Africa. This project is about how people can be doorways, and how what happens to someone on the other side of the planet can affect you because we all relate to and have to deal with change--political, familial, economic, intimate. This project is about those curveballs life throws you, and what’s revealed in that crucial “doorway moment” of the way that you deal with it. It’s also about a personal journey of return [for me] to people who’ve changed the way I see the world—because their stories aren’t being told or because the complexity isn’t being shared on international news, but I think their stories actually have a lot to do with you and the changes you’re dealing with—and I think that the key to you relating to their “door” is revealed in the hyper-specific, place-related, identity-imprinting details. I want to make a series of site-specific mini-pieces about those details. 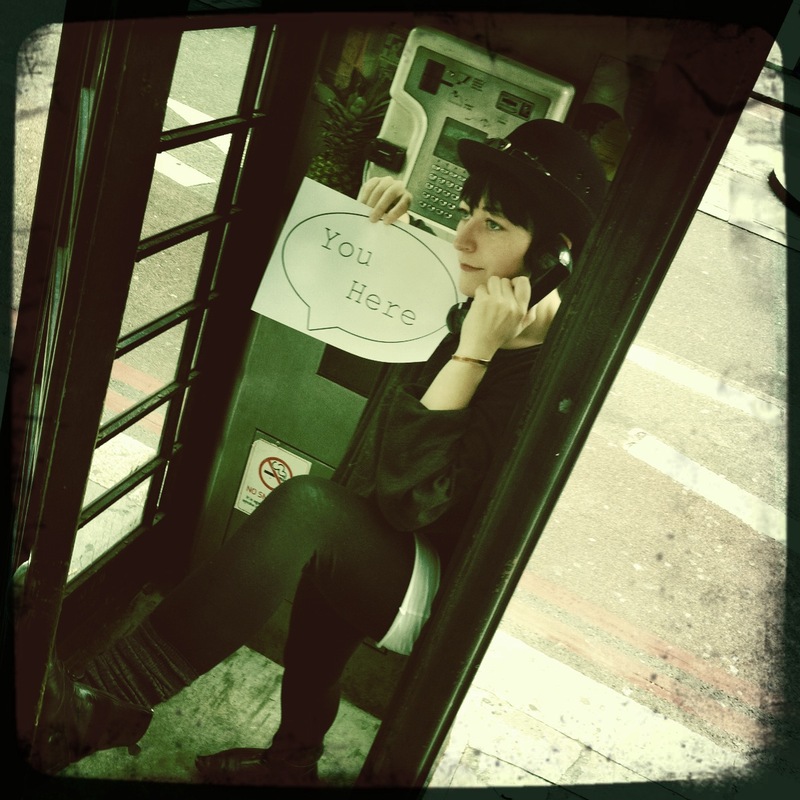 I want to send you stories I’ve been uncovering talking to people who walk through different doorways. I want to raise money to cover historical, architectural, and personal research and interviews with them; I want to make postcards, "doorway history" kits, and other outreach materials to get community members and local media involved; I want to record high-quality photo and video documentation of each performance, and share it with you in project updates and on my website. I then want to expand the project and launch it far and wide, so over the course of several years, I can collect photographs from the different mini-performances and turn it into a coffee table book of doorways (and doorway stories) around the world. I want to bring the video footage together into a short film a la Alice in Wonderland, where a dance or a conversation starts in one place, travels through a doorway, and vhooom—you’re in another city, with completely different people—a bit like a map of our heads as we navigate new and old, dealing with transitions. I want to develop this project with you. I want your help to make it happen. 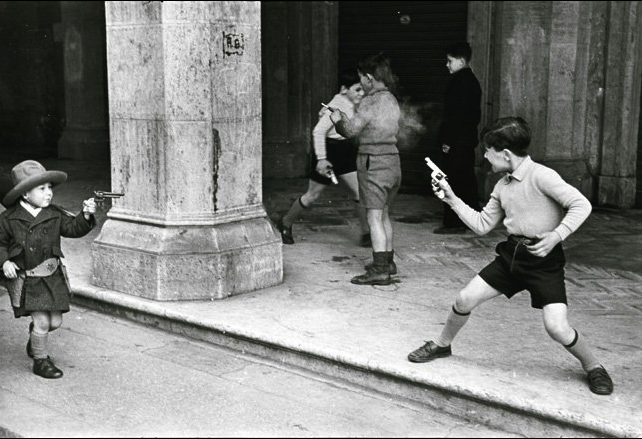 My friends Domingo and Sergio growing up in the wild years of post-dictatorship Spain. Sergio more recently, in La Puerta del Sol. 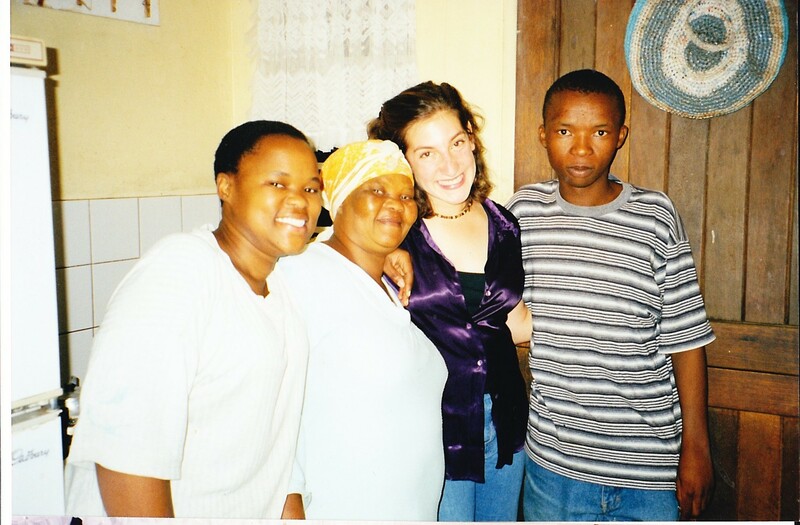 Khosi, her mom, me, and her brother Bheki in Soweto, South Africa. 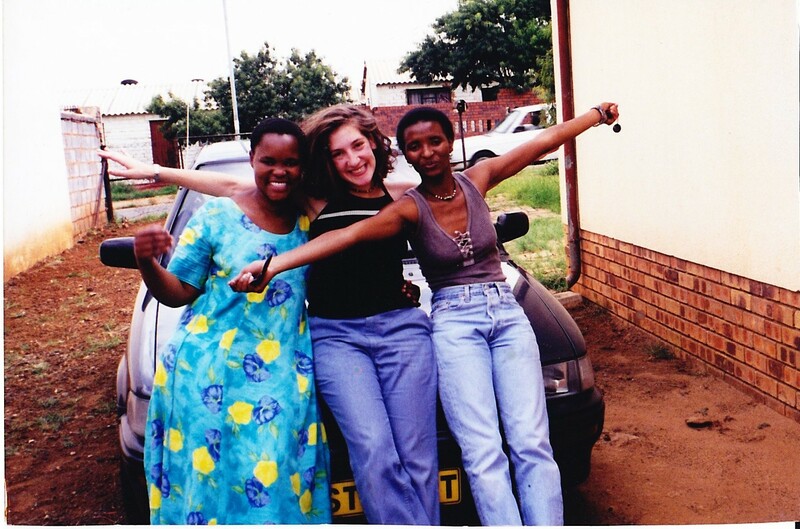 Khosi, me, and Poppy in Soweto. 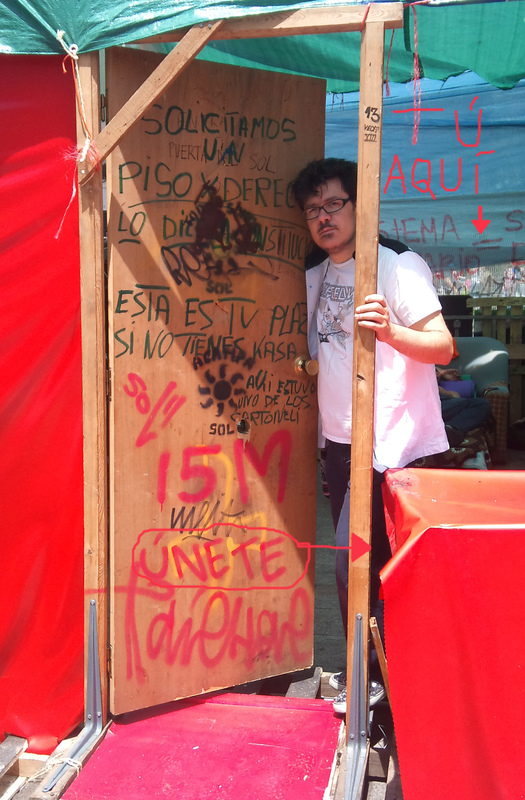 I need your help reaching my kickstarter goal ASAP so I can get to Madrid in this "doorway moment" between the height of the 15-M protest movement and the upcoming elections called for this November. If you don’t have wads of cash but you think the project’s cool, talk about us to your friends; broadcast us on Facebook and Twitter; pledge a dollar or whatever you can afford. Pledging a dollar really does help--and that $1 or $10 pledge boosts our number of backers as much as a pledge of $5000. I need your help to reach my kickstarter goal and bring The Doors Project to life! Thanks for your support. I look forward to hearing from you. Diniz, aka Spicy Tutuboy, in La Puerta del Sol. 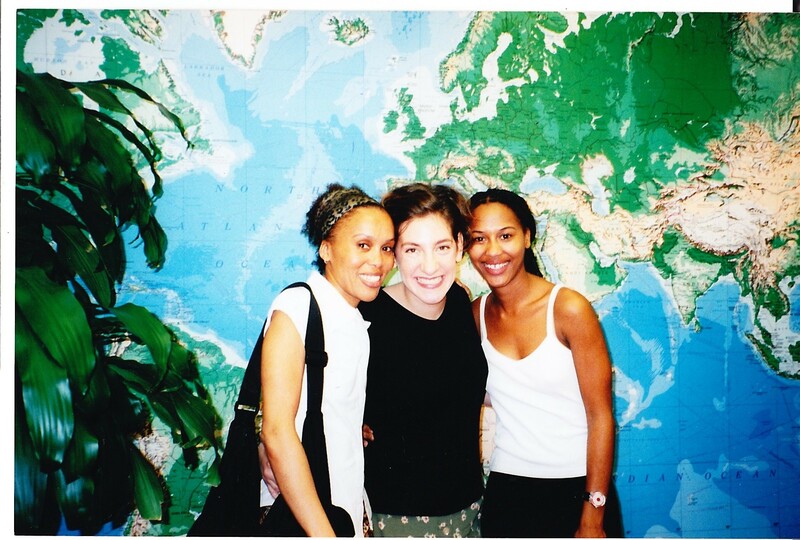 Juliet, me, and Lorraine in Cape Town, South Africa. Hooray! 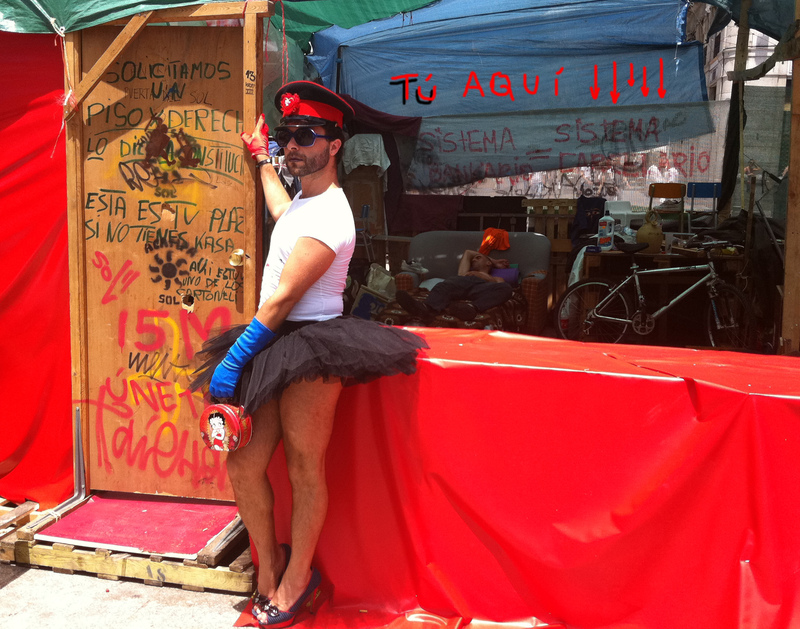 The Spanish Consulate in New York loves and supports The Doors Project, and so should you! Video: Major props and thanks to Rachel Lears, Ned Myerberg, Gabriel Tolliver, and Ashley Macqueen. You guys are amazing. Also: shoutouts and thanks to photographer and producer Rob Sanchez, who collaborated and helped shape the project at a critical stage in its early development. Become an OUTREACH PARTNER. I want you to get involved, and spread the word about The Doors Project with your friends and community. This project has powerful potential, and *you've* got a lot of power to get it to take off! Talk about us on Facebook and Twitter, or be in touch and we'll talk about other creative ways to expand and bring The Doors Project to your community! You'll get access to project updates, plus your name on the website. Pledging a dollar really does help--and every $1 or $10 pledge boosts our number of backers as much as a pledge of $5000. Project updates, your name on the website, plus super-fun STICKERS of Elliott Cooper and the Puerta de Alcalá (he's my friend who looks strangely like a Ken doll--see Marta's photo of him down and to the left) or another fun photo from the project. All of the above, plus we'll send you a SIGNED “You Here” POSTCARD from Madrid. All of the above plus an Oooh-Aaah “Candy” item: a FLIP BOOK of stills from Doors Project footage (probably of contact improv-based work/ doing a flip, etc); cover is a door. All of the above, plus a SIGNED Doors Project POSTER! Probably with different doorways of Madrid. Alohamora Madrid, Sid! You get all of the above, plus I will write you a special RHYMING PRAISE POEM to celebrate you and your fabulous championing of The Doors Project. You'll also get your name in all performance programs and ASSISTANT ASSOCIATE PRODUCER CREDITS in the coffee table book and short film. All of the above, plus two special CONTACT IMPROVISATION DANCE CLASSES tailored especially to you and your friends (plus travel to you from NYC. Class is for up to 12 people). Contact improv is the dance form you saw in the video--think martial arts meets contemporary dance meets physics lab, or the physical "dialogue" of a democracy experiment with others. Great for getting to know your center, breaking out of roles and habits; incredible metaphor for relationships and finding safe ways of opening past our limits (physical and otherwise). ¡Hala! All of the above, plus ASSOCIATE PRODUCER CREDITS in the coffee table book and short film, and your name in all performance programs. Get together with your friends and COMMISSION A PERFORMANCE IN YOUR DOORWAY, threshold, neighborhood, or city! (Plus travel from NYC.) You also get all of the above plus your name in all performance programs, and Associate Commissioning Producer credits in the coffee table book and short film. 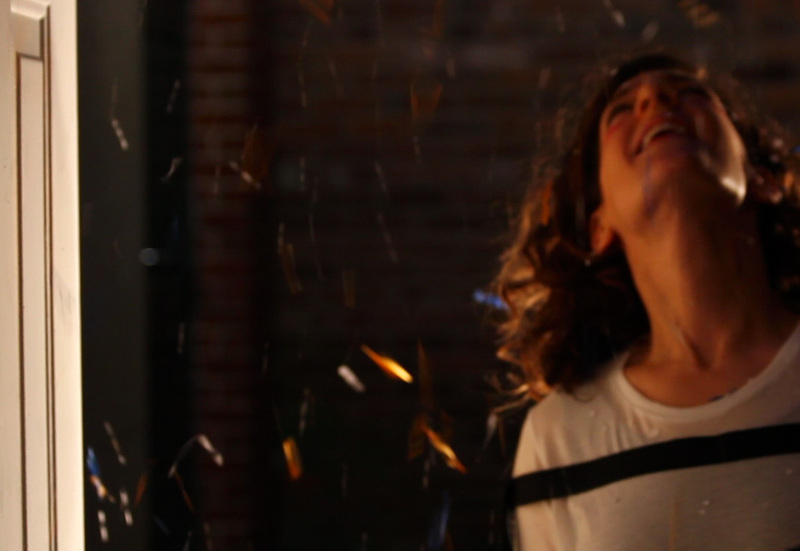 COMMISSION A SERIES OF 3 PERFORMANCES in your doorways, thresholds, neighborhood, or city! (Plus travel from NYC.) You also get all of the above plus your name in all performance programs, and Commissioning Producer credits in the coffee table book and short film. ¡Olé! In one click you’ve opened up the doors to Madrid, El Escorial, Burgos, Markina, Huelva, Málaga, Barcelona, La Adrada... The works! You’re in the movie, unless you're camera shy! You get all of the above, plus CO-PRODUCER CREDITS on all performance programs, the coffee table book and the short film. Plus we'll make you a tortilla.